A large part of the decor for a wedding are the flowers. They help to bring color and personality to an otherwise blank canvas, which is why finding the right ones are so crucial to planning your wedding. What many brides fail to realize, however, is that selecting wedding flowers goes beyond simply picking your favorite blooms or colors. 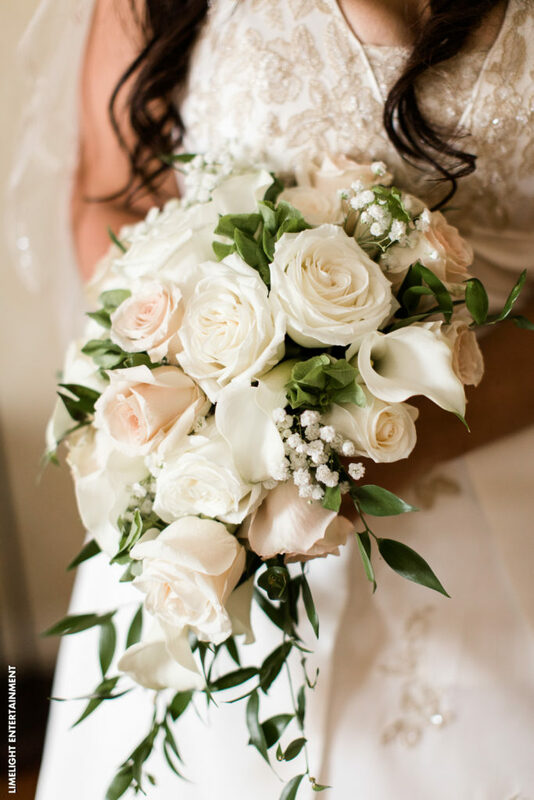 Choosing the right type for your ceremony, reception, and bridal bouquets requires attention to detail and a few other things. 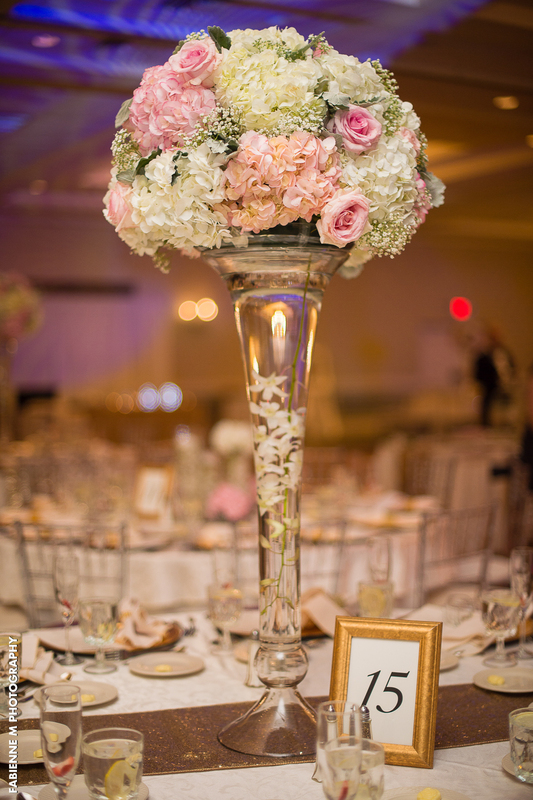 Here’s how some of the brides at Windsor Ballroom in NJ picked the perfect floral arrangements for their big day. 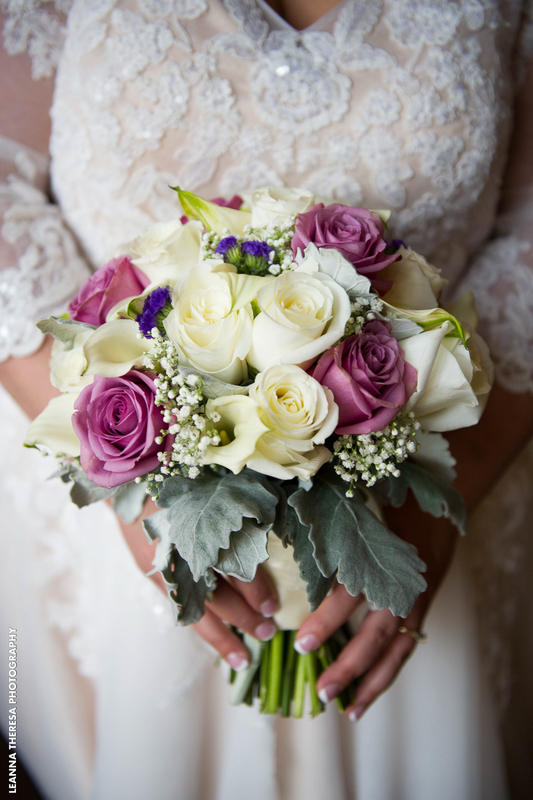 When deciding on which wedding flowers you’ll choose, using sites, such as Pinterest, to find inspiration are helpful. 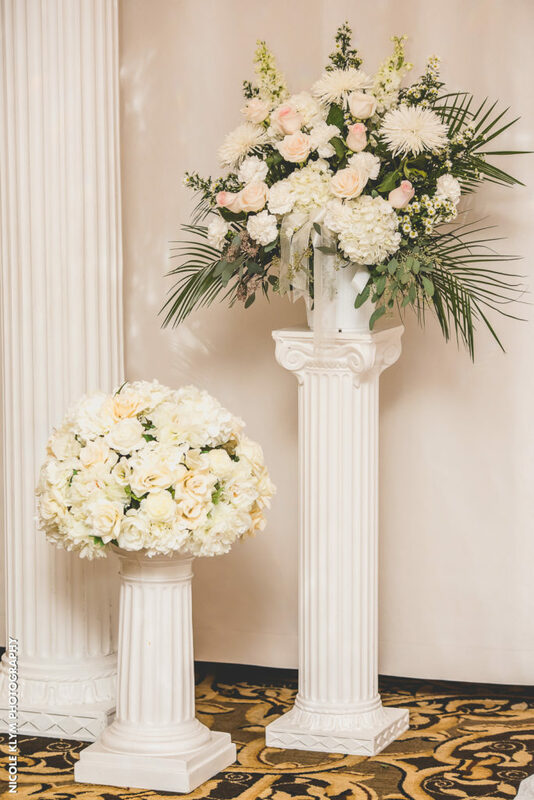 You can search through tons of examples of centerpieces, bouquets, and wedding floral arrangements. Through all of these pictures you might find one to consider for your big day! Keep in mind, however, that photos can be edited to enhance certain features. Therefore, what you bring to the florist and what they actually come up with may not be identical. 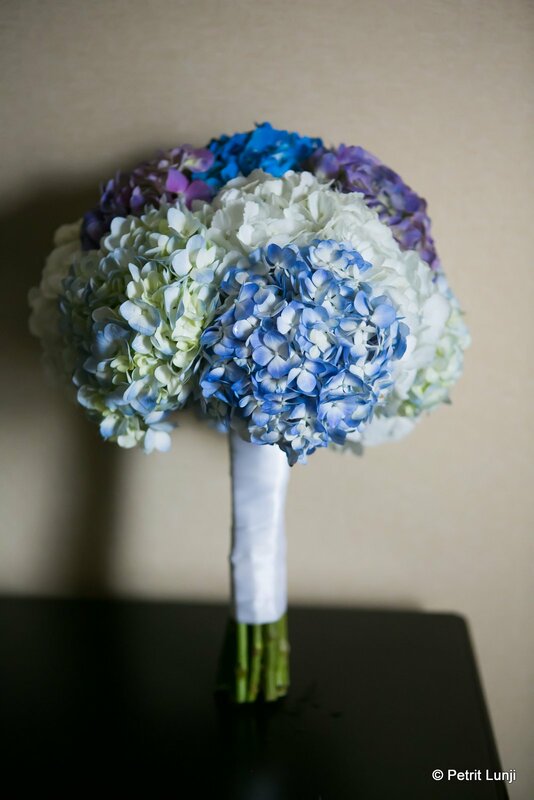 Make sure to communicate your vision for your wedding flowers as well as provide a picture to your florist. If you thought you could just walk into a flower shop, tell the florist you want a specific flower and that they would make it happen – think again (unless of course, you’re Beyonce or someone where money is no object). Depending on when you’re getting married, there could be some blooms that are not in season and, therefore, impossible to retrieve. 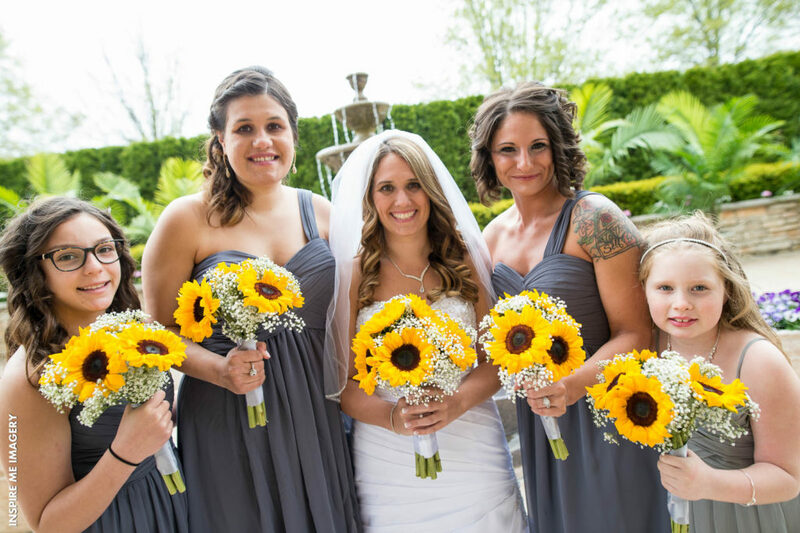 Having a list of flowers you like that are in full bloom during your wedding day will help both you and the florist come up with the best arrangements. 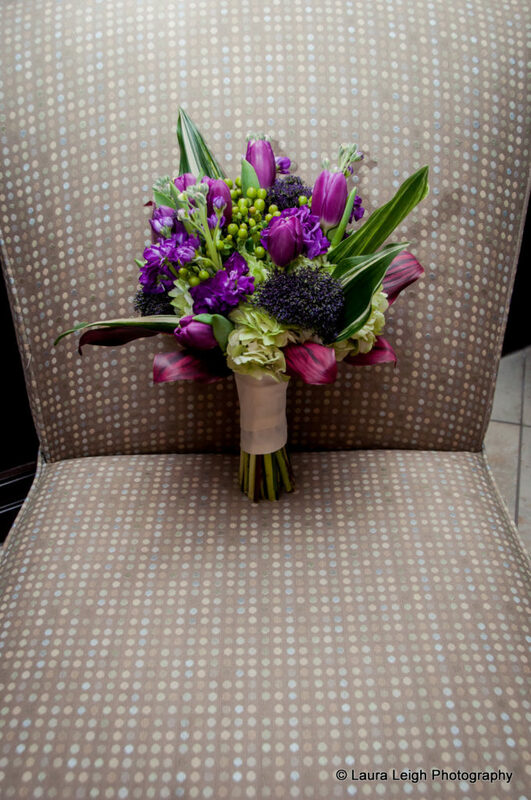 Whether you know it or not, the type of wedding flowers you choose can also help to set the tone. 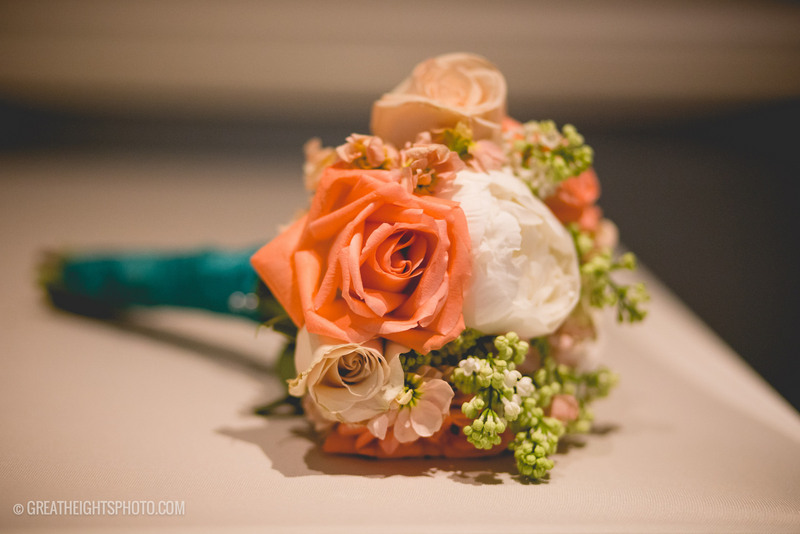 If your wedding is more traditional and romantic in nature, you might opt for garden roses and peonies. 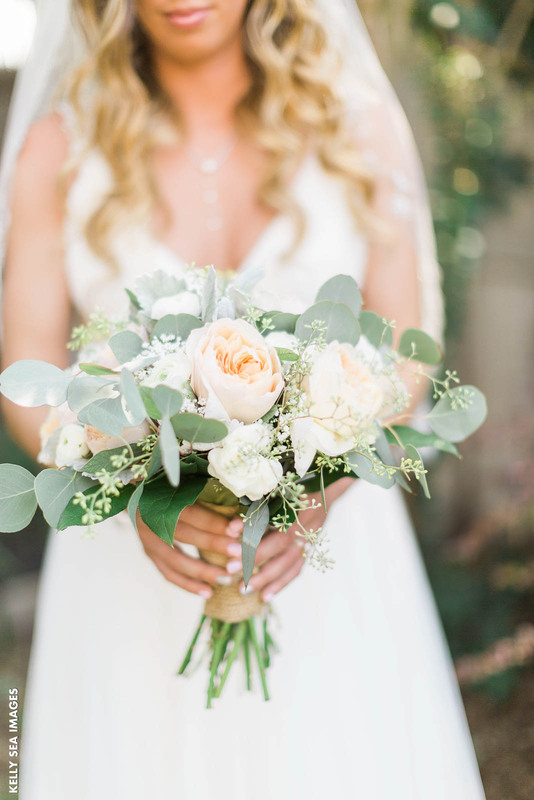 For a more rustic vibe, you might opt for pastel garden roses, Gerber daisies, baby’s breath, and a ton of greenery. Don’t be afraid to add your own personal touch, either. 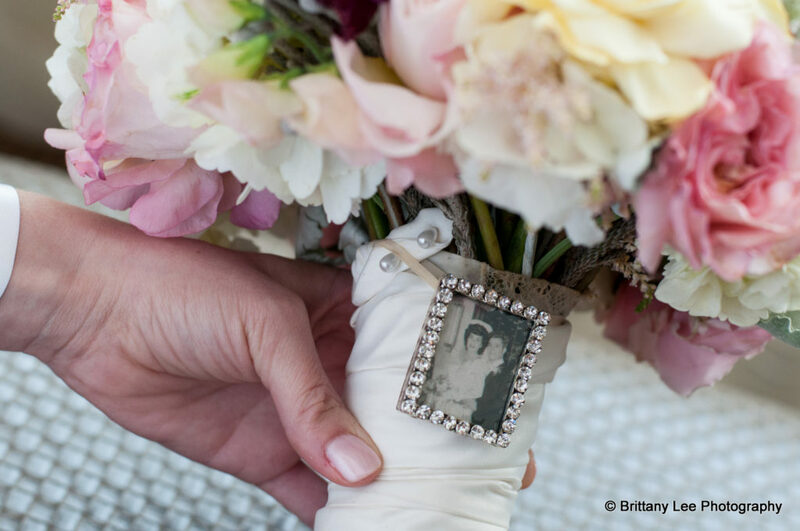 You could add a few feathers, sparkles, jewels, and even photos to make your bouquets and centerpieces stand out. As you can see, shopping for wedding flowers isn’t as easy as you may have imagined. There are so many blooms to choose from and an array of factors you’ll need to consider. Working with a reputable florist and using things like a vision board can help you to select the best flowers for your big day.